Original Thread: Control Panels Turn Me On. Let's Play Lighthouse: The Dark Being! 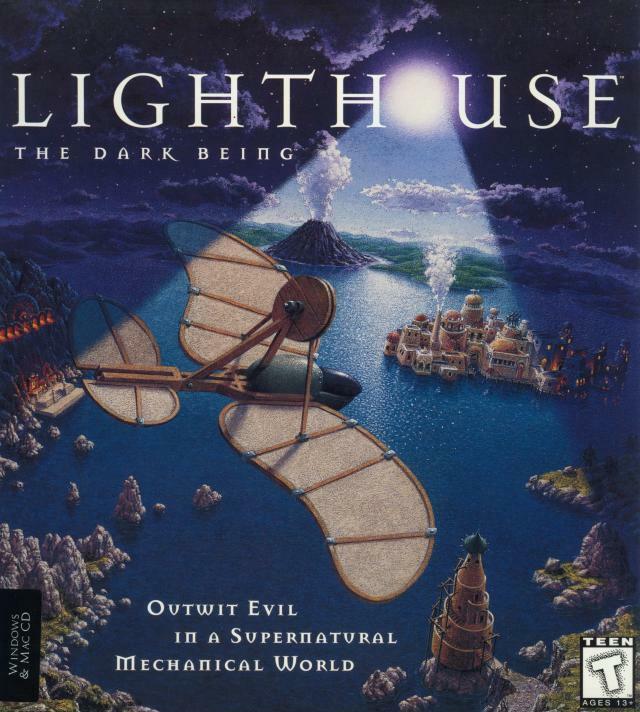 Lighthouse: The Dark Being is a graphical adventure game, released by Sierra in 1996. It bears a strong resemblance to genre exemplar Myst, released three years earlier; the two games have a similar graphical style and a common theme of exploration across multiple worlds. That's not to say that the later game is simply ripping off its forebear, though - Lighthouse has a more developed plot with a distinctly urgent tone, as well as a fully-fledged inventory system (largely absent from Myst) which is heavily involved in the game's many puzzles. Lighthouse received mediocre reviews, averaging a 67% on Game Rankings. Critics praised the game for being beautifully detailed, but objected to the vague and obscure puzzles. 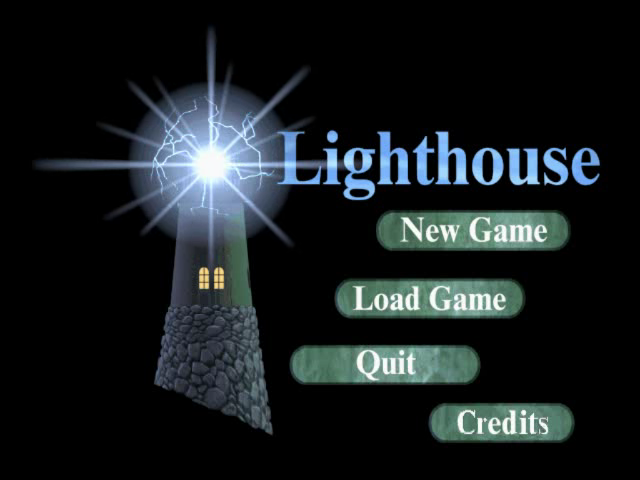 Lighthouse was one of the first games I ever played. Maybe it's just my rose-colored glasses, but I think it still holds up as a good adventure game. (Though I agree that some of the puzzles are rather... puzzling. In ways they probably shouldn't be.) In any event, I'll be doing my best to show off everything in the game, for good or ill. This LP will be semi-interactive. There's more than one possible route through the game. Whenever I reach a logical branch point, I'll let you guys vote on which way to go. Because of this, we may be taking a somewhat roundabout route through the game. Updates are planned to come every three or four days.